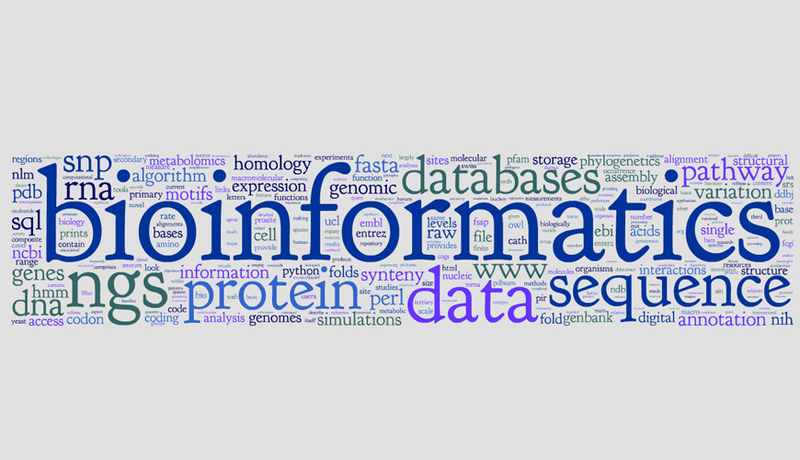 As part of establishing MSc programs in Bioinformatics, the Eastern Africa Network for Bioinformatics Training (EANBiT) will trial an intensive 5-week residential course to be hosted by the International Centre of Insect Physiology and Ecology, icipe in Nairobi, Kenya and Pwani University in Kilifi, Kenya from 11th June – 14th July 2018. Designed to ‘train the trainers’, this training aims to strengthen technical capacity, to strengthen generic skills as well as to improve training skills of individuals. Applications are invited from individuals in East Africa from Universities and Research Institutions who require advanced skills in Bioinformatics to support their research and training work. A total of 20 successful applicants will be selected based on evidence of productive research, interest in the field and the relevance of skills gained to their current work. Advanced UNIX, Python and Perl, among many more. Applicants should be University lecturers or Research Institution trainers who have basic familiarity with computing/ programming and/ or basic biological concepts. Postgraduate students or junior scientists in Kenya, Tanzania and Uganda, with high likelihood of applying the knowledge and tools gained in their current positions. Participants will be expected to attend and complete the entire program for the full five weeks; 11th June – 14th July 2018. Applicants must be proficient in both written and spoken English. Women researchers are particularly encouraged to apply. The training will be fully-funded on highly competitive basis. Applicants able to secure their own sponsorship to meet full or part of the course costs are also highly encouraged to apply. Call release: 01st March 2018. Application deadline: Complete online application form must be submitted by 31st March 2018. Late and incomplete applications will not be considered. Communication to successful applicants: by 01st May 2018. The course will consist of a series of lectures, extensive hands-on practical sessions, group discussions, assignments and mini-projects as assigned by an international panel of trainers.